ShareTweetI’m here, Greensboro. I’m finally here. 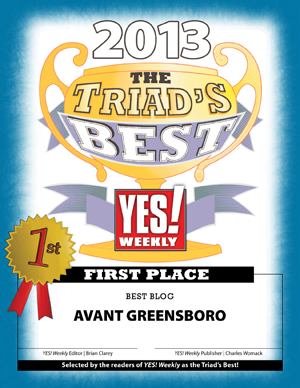 I told the Avant Greensboro people that I wanted to write an advice column for the site two months ago. I gave my friend Reba some advice about a fellow she was dating, and she said I should have an advice column. I told her I agreed. I should. Log in | 43 queries. 0.539 seconds.